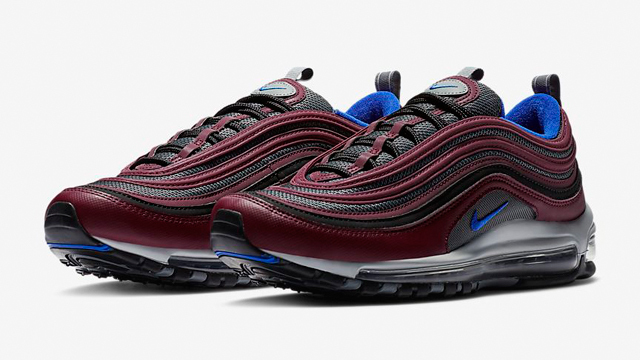 New from Nike Sportswear is this “Night Maroon” colorway in the Nike Air Max 97 that’s arrived in time for the autumn season. 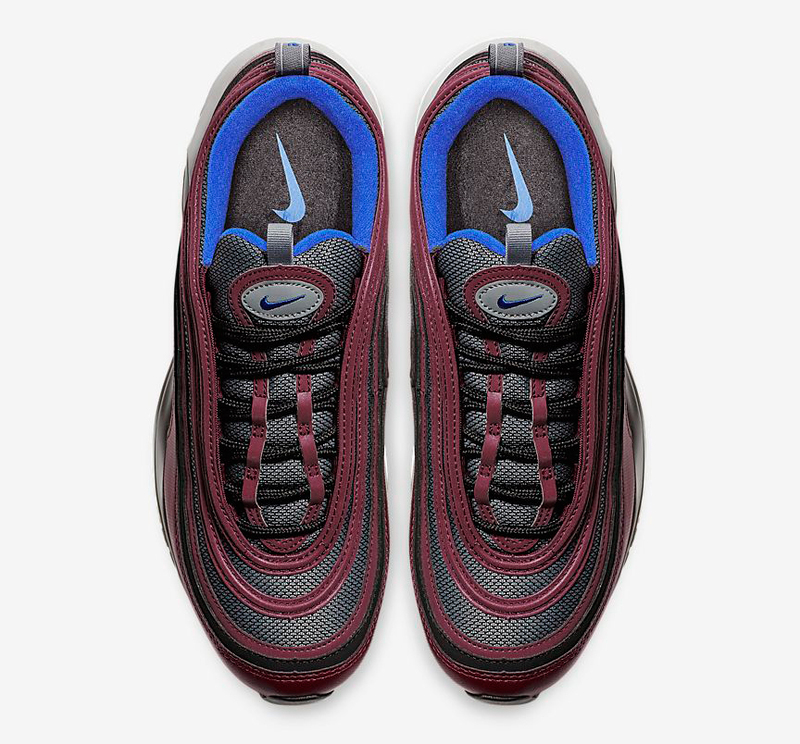 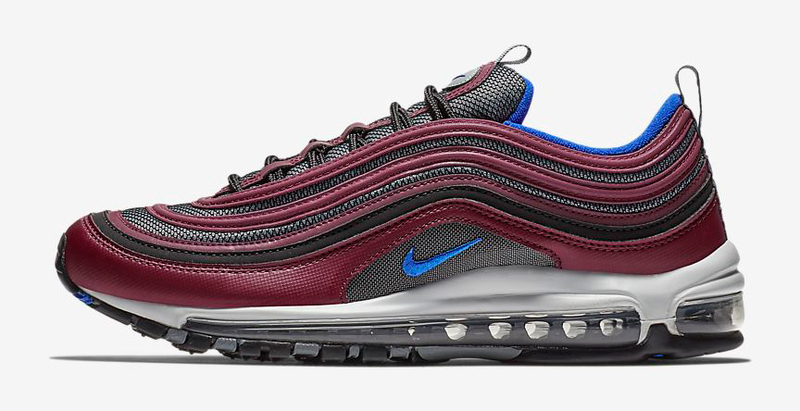 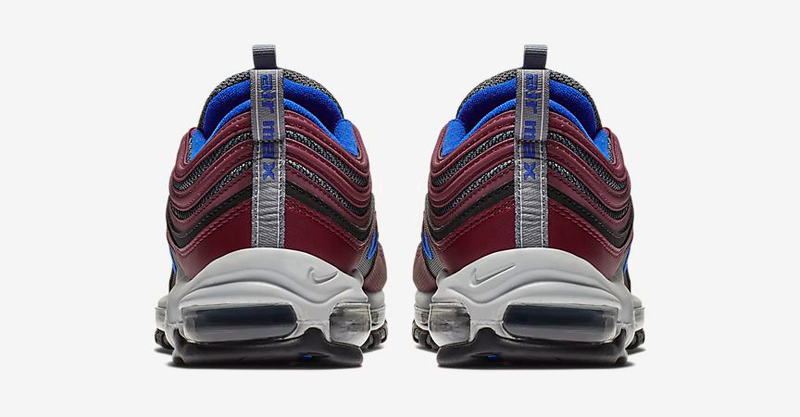 With the deep purple hue being a popular color for fall, this Night Maroon Air Max 97 mixes in Cool Grey and Pure Platinum with Racer Blue highlights on the Swoosh branding, sockliner and outsole. 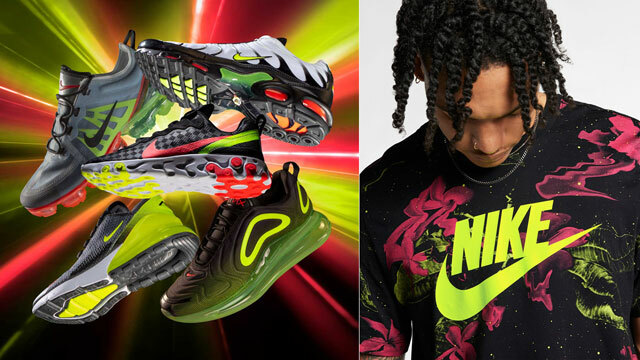 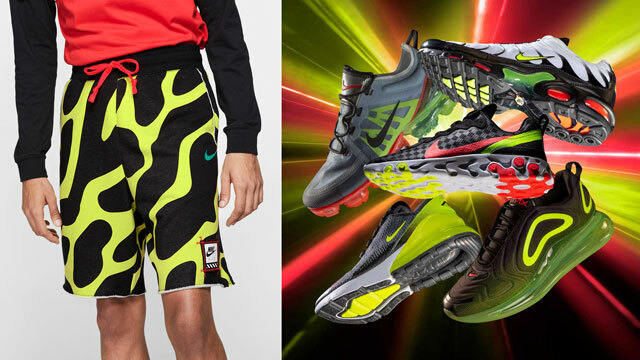 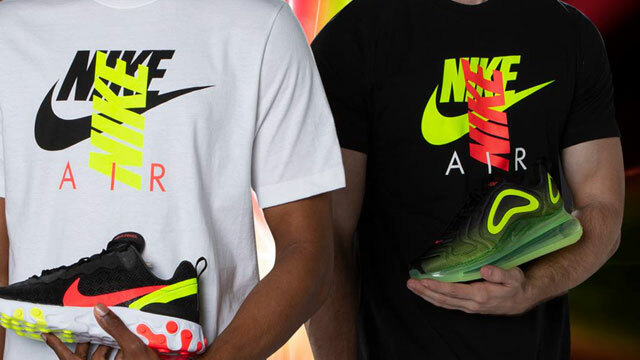 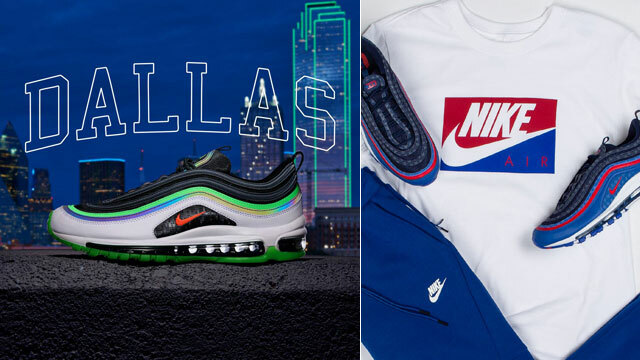 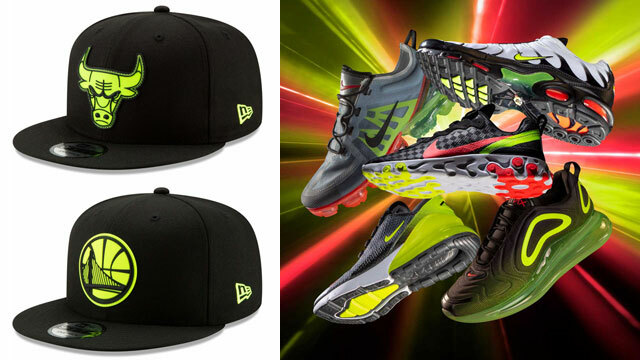 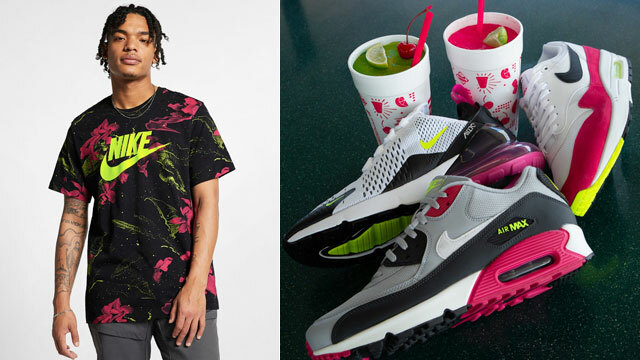 You can cop these kicks now at Nike.com. 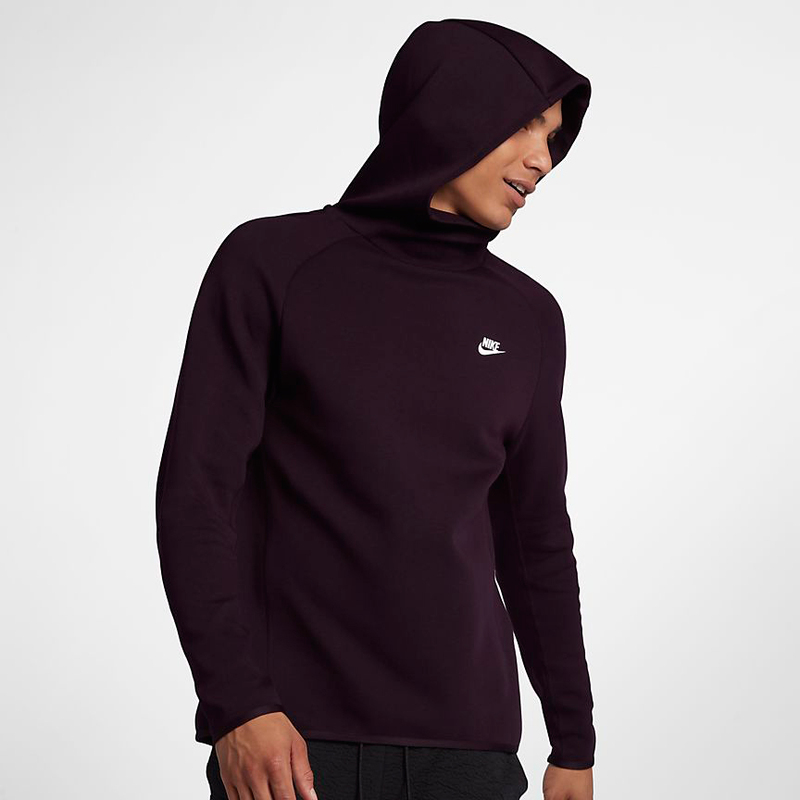 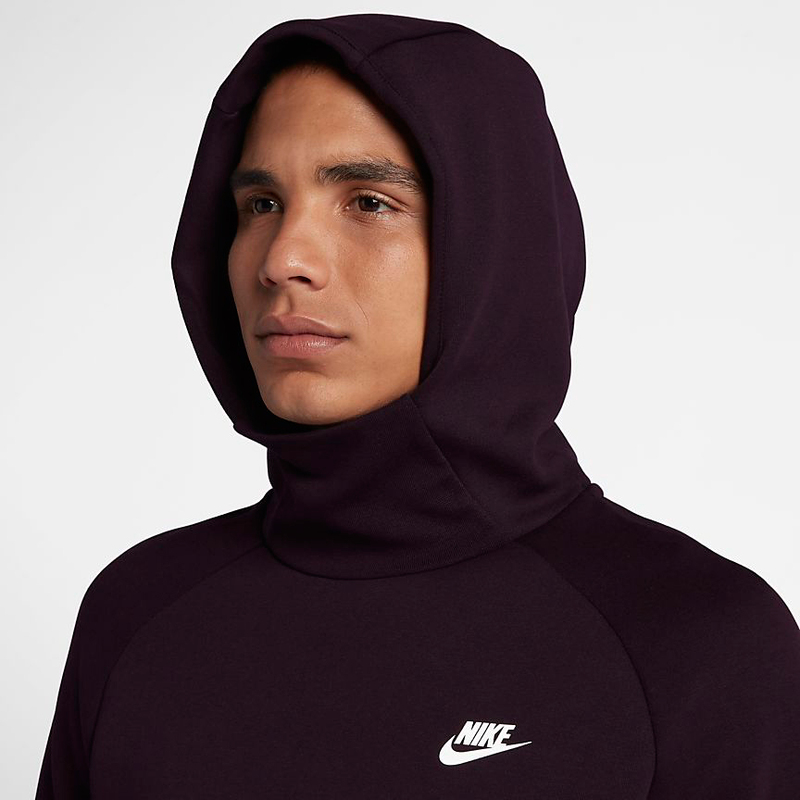 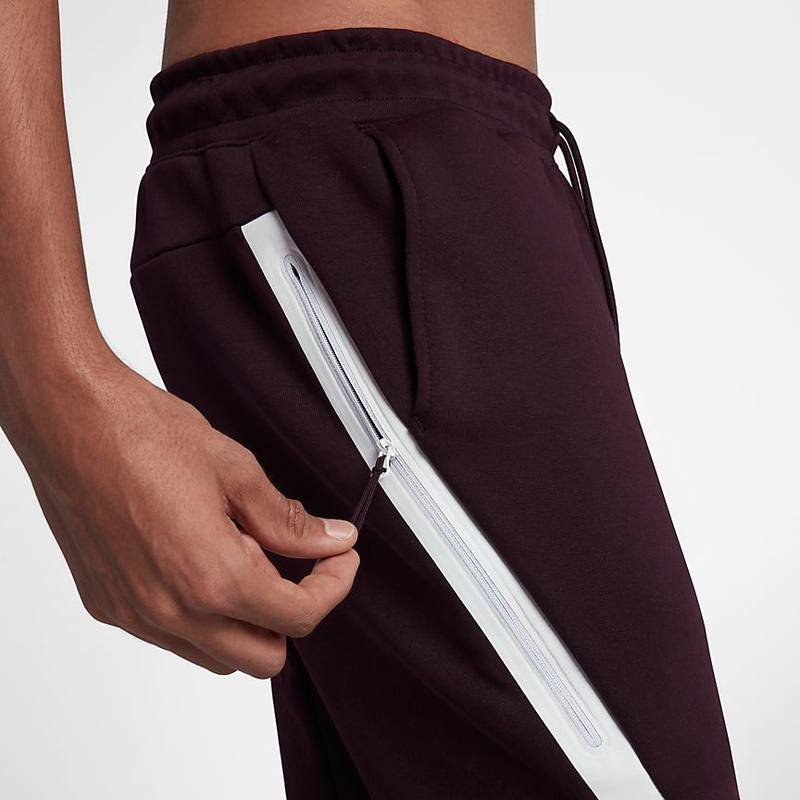 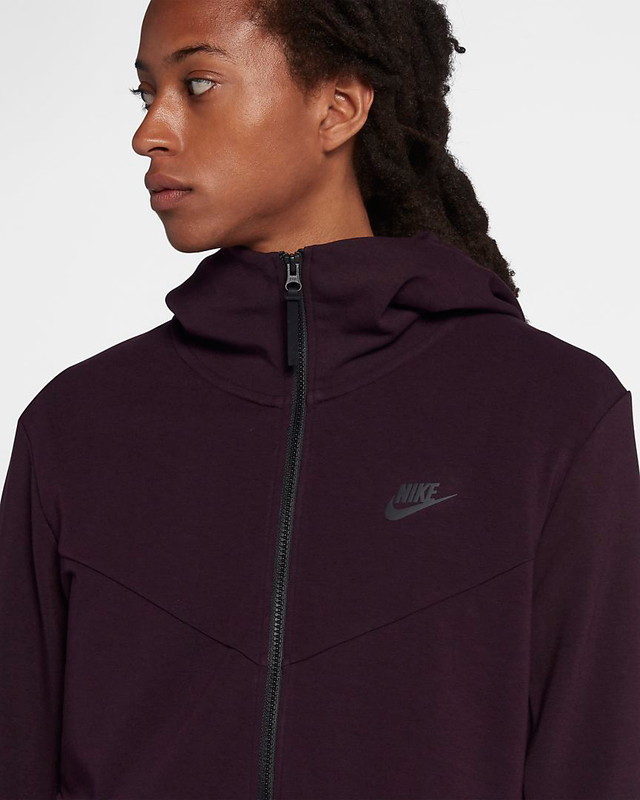 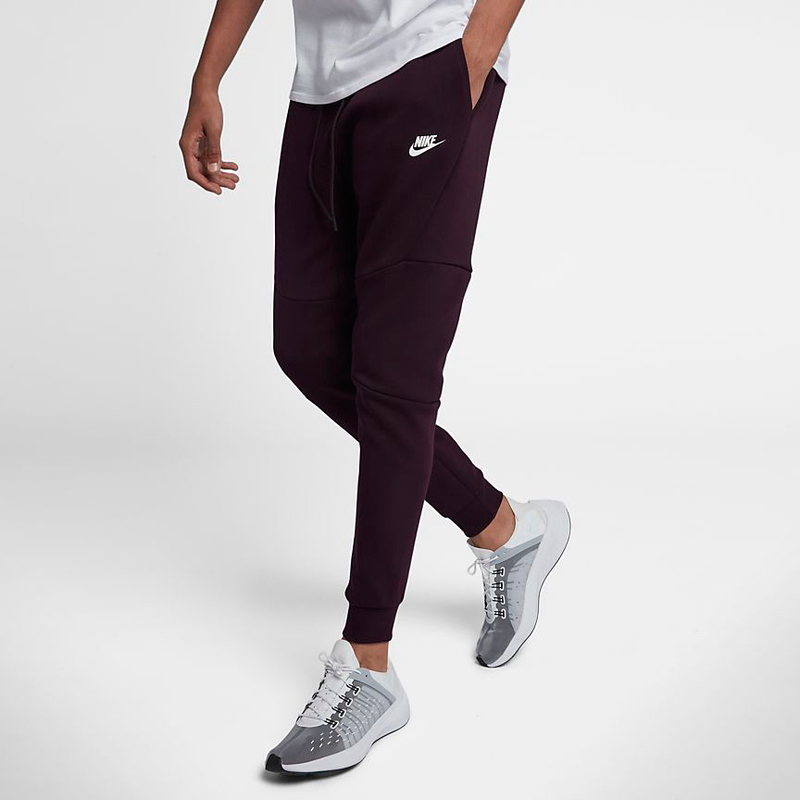 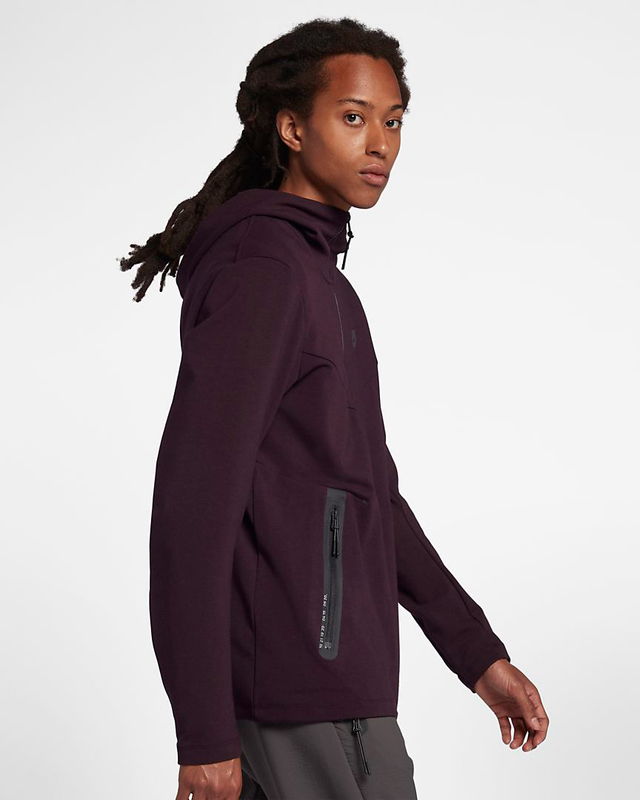 with some burgundy Tech Fleece clothing to match also available below.